Another week, another Activity Spotlight! We hope you’ve had the chance to check out some of the 20+ new activities we’ve added to our free online Activities Database. Last week, we explored time management and decision making with Tick Tock. 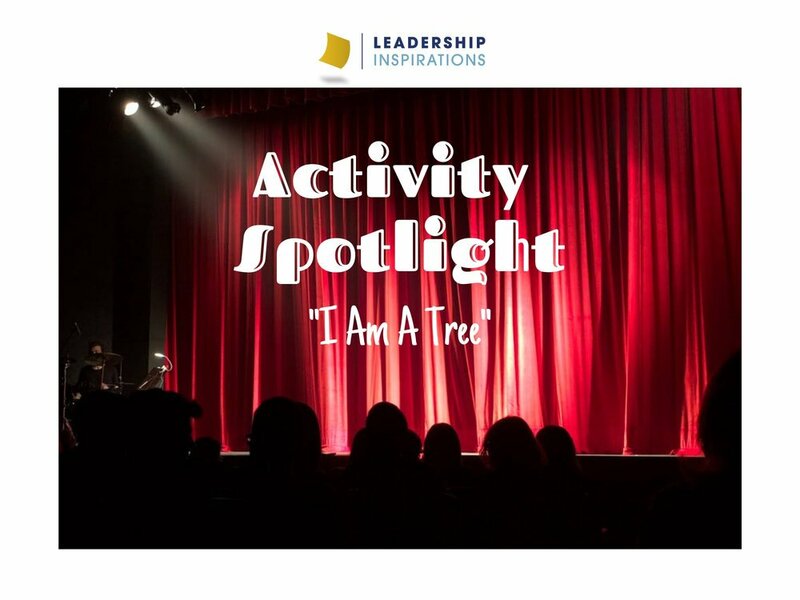 This week, we use a simple energizer activity, I Am A Tree, to have influential discussions about group dynamics and inclusion and involvement. Think on your feet to complete the scene! I Am A Tree is a popular improv game that can be used either as a fun energizer or as a meaningful teambuilding activity. By their nature and structure, improv games challenge participants to take initiative, practice awareness, be flexible and adaptable, and to problem solve. In many ways, these types of activities challenge our group members by asking them to step outside of their comfort zones in unexpected ways. These experiences open opportunities to have incredibly courageous conversations about our group dynamics, inclusion and involvement, and trust. Turn to a partner and tell them how you feel about this activity – are your excited, intimidated, anxious, indifferent? Why is this activity easy or difficult? What do we notice about how our group is participating in this activity? How do we see those dynamics play out in our daily work together? How can we better include and involve our entire group in this experience? Turn to a partner and tell them how you felt during those rounds. What is similar or different to before? What did we notice about the activity and our group dynamic this time around? Why are these changes significant? What are some ground rules that we can agree on as a group that will help us to work better together after this activity? If you were in our session at CADA, this is another great example of a way that an energizer or game, like This Game is Really Fun, can be turned into an impactful learning experience for our groups. 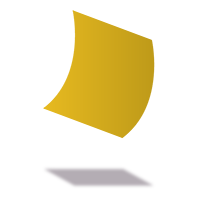 If you weren’t at our session and would like more information please reach out to us at info@leadershipinspirations.com.